…delete a file in the Trash ! 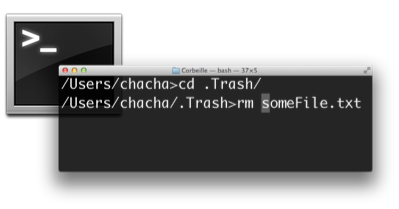 Oh, certainly, for a Unix user, it is very easy to remove an element in the trash. A terminal, an rm command, and that's it. Otherwise, you can also empty the whole trash, which is as handy as shaving your head because of a cowlick. Not to mention the fact that you cannot empty the trash of a USB key (let's say to make room in it, how suprising), without also making your hard disk trash empty. Once again, it's handy as shaving the head of the whole family, while on the subject. Supercan, because it is so nice, features the deletion (shredding ) of a single trash item. But, you know how your brain works. You have to make a mistake before it tells you. Deleting a file is the same. To avoid such terrible events, Supercan runs a countdown, the effective deletion happening after the delay. The duration is customizable, but should not be more than a few dozen seconds. 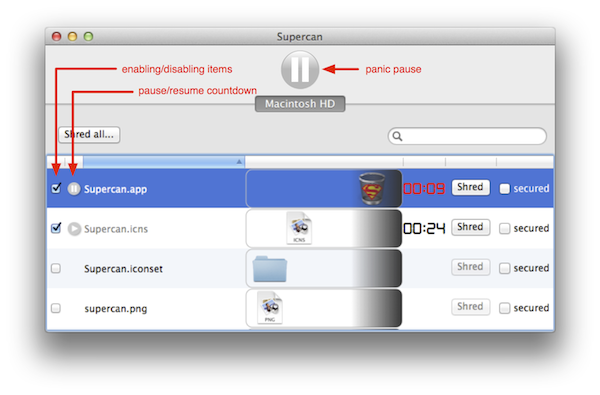 Supercan was not created to keep files during a long time. 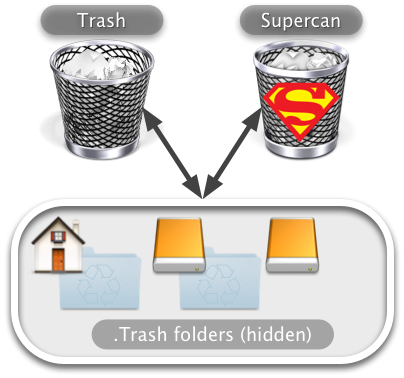 Supercan is automatically synchronized with the Trash : indeed, they both use the same (hidden) ".Trash" folders. They can live together happily. 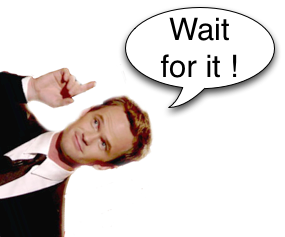 But if a file is dropped to Supercan rather than to the Trash, the countdown starts for it.